In this episode Dr Jones shows you a number of effective holistic options for a surprising common skin disease in dogs and cats: Acne. He goes on to discuss a number of new emerging veterinary treatments for canine cancer ( osteosarcoma, lymphoma). 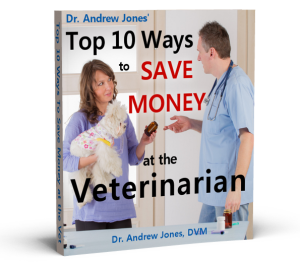 Dr Jones then gives you the tools and techniques to TRAIN your cat at home!